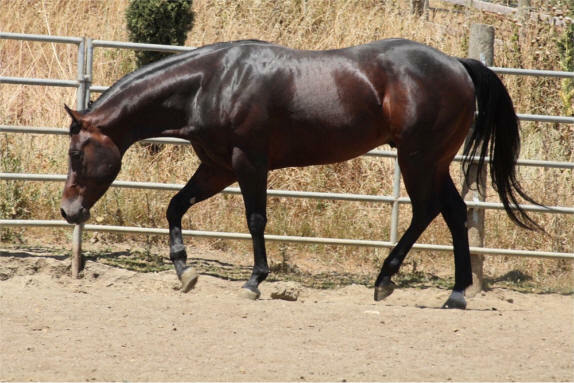 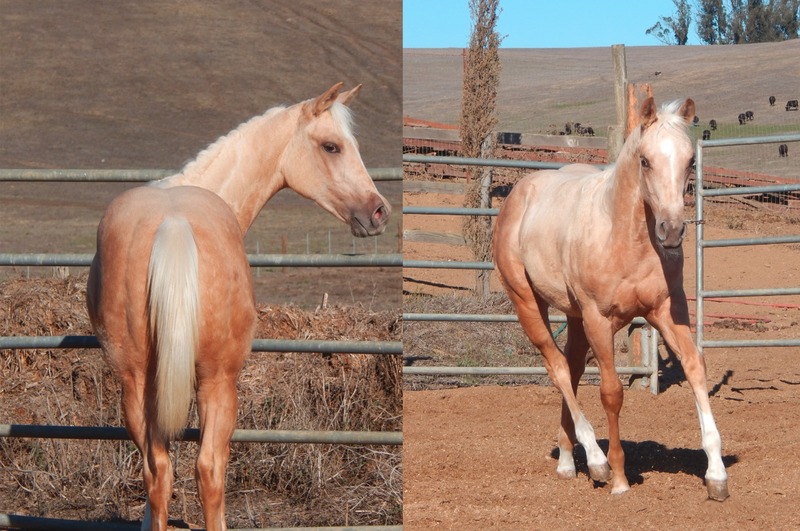 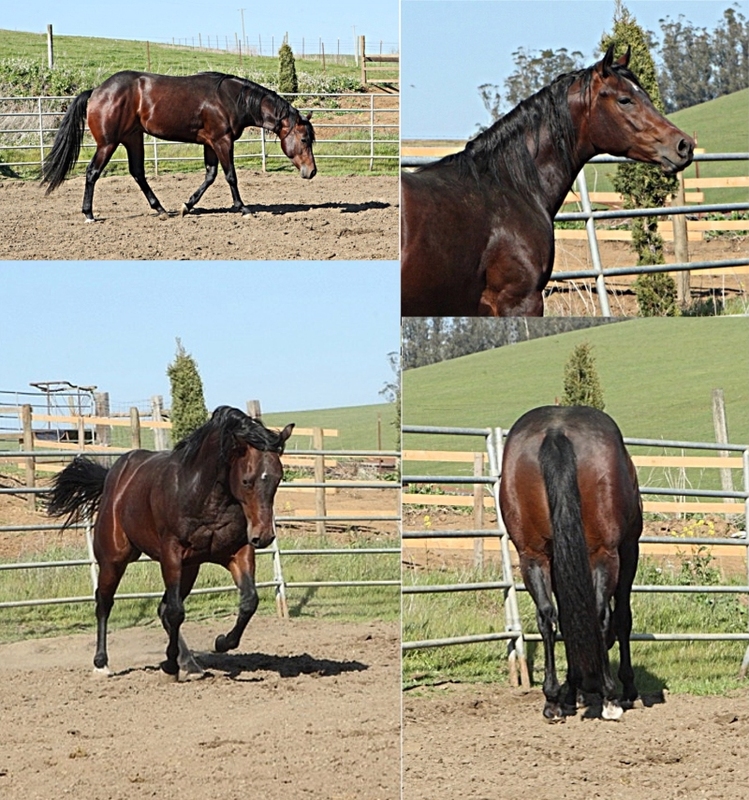 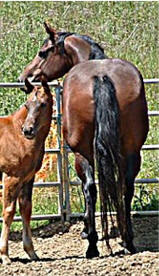 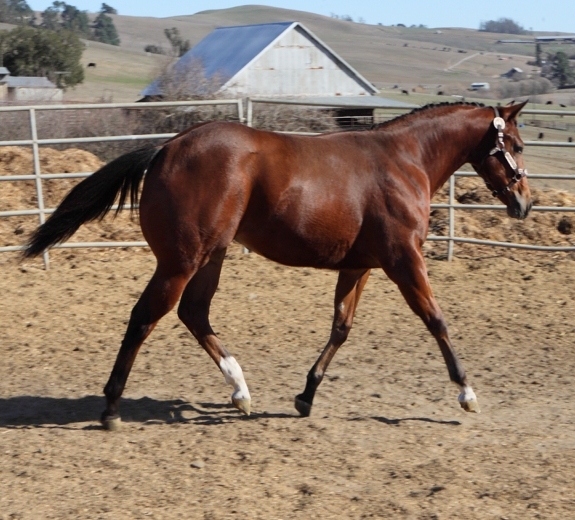 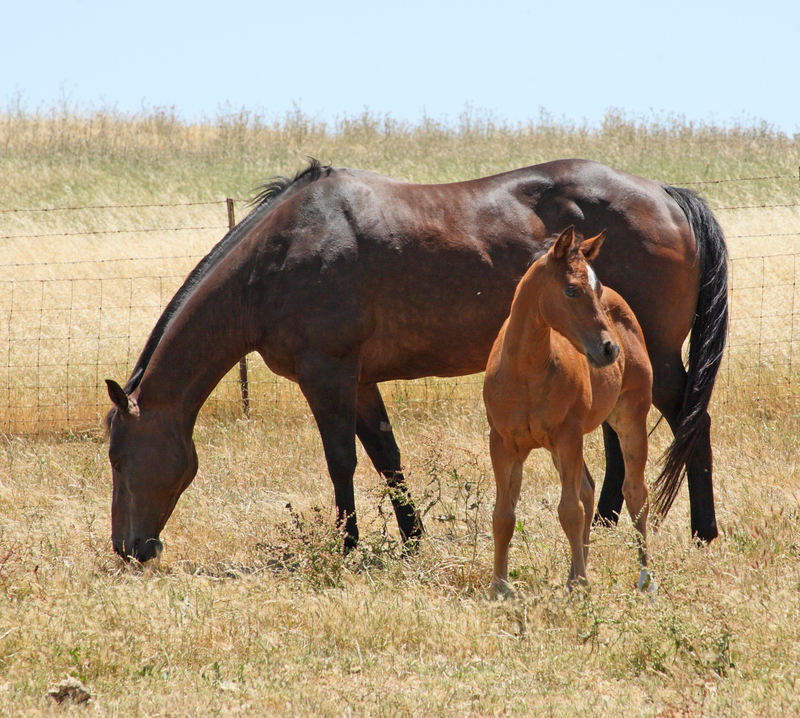 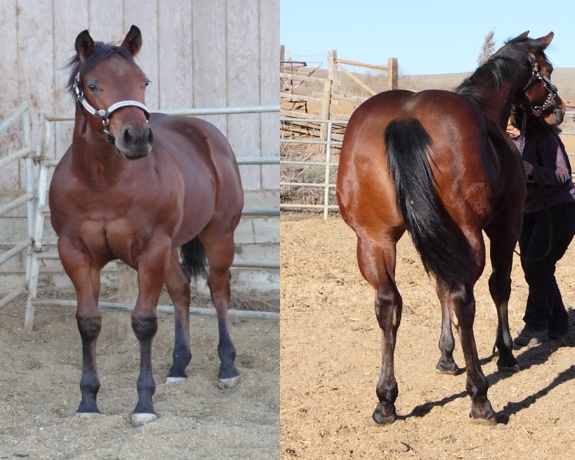 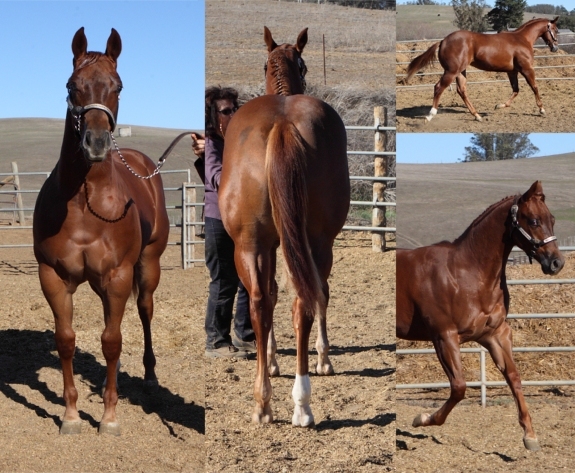 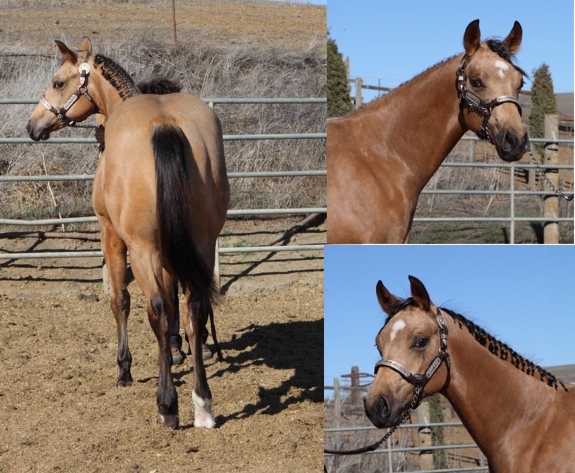 More younger pictures of her on the foal page. 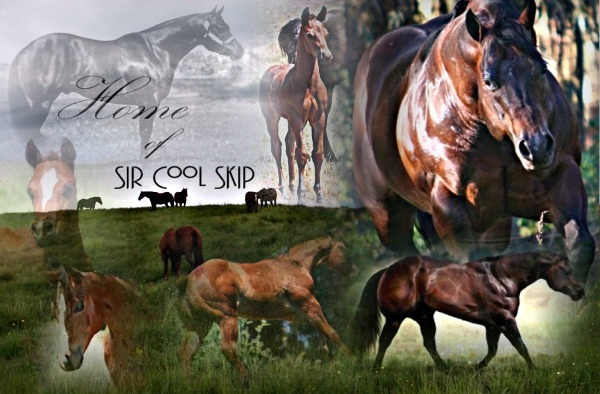 "Snips Sweet Thing" has NO IMPRESSIVE BLOODLINES. 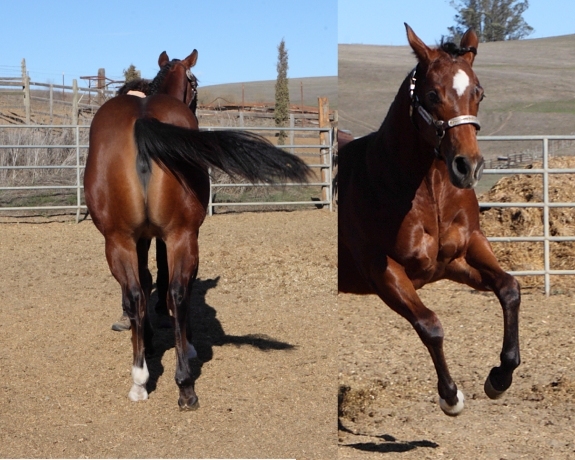 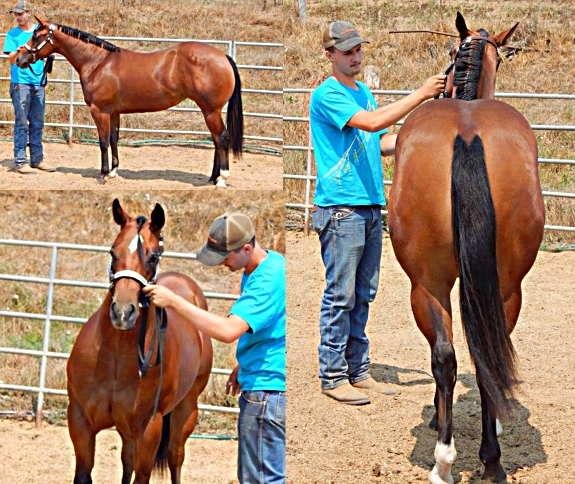 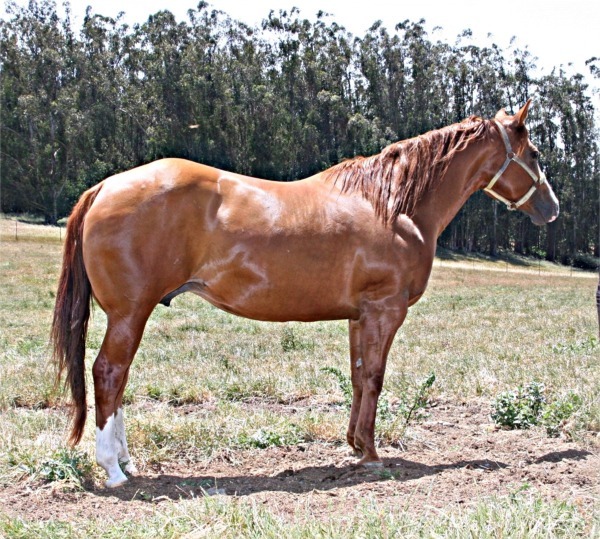 Snips Sweet Thing is sired by multiple APHA World Champion sire "Imperial Snips"
Imperial Snips has sired 12 World and Reserve World Champion titles. 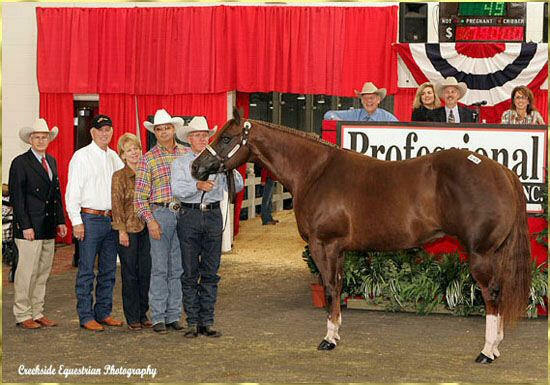 Earners of 3,094 Halter points, 31 Registers of Merit, 11 Superiors, 162 performance points and 1 AQHA Champion. 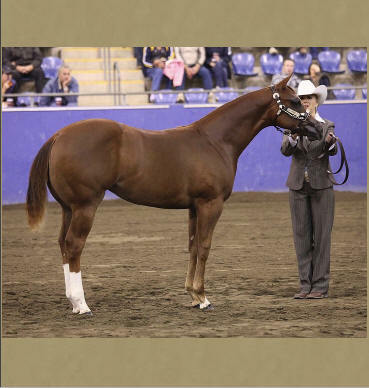 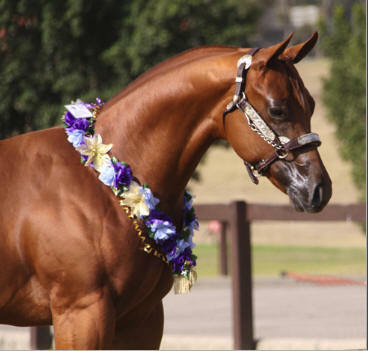 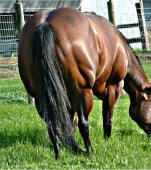 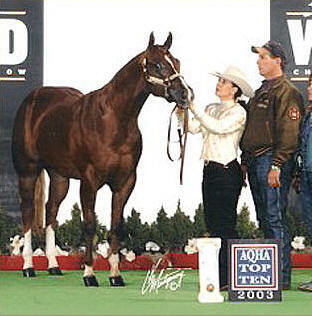 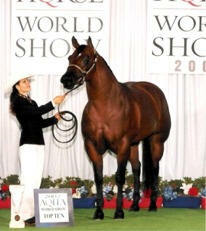 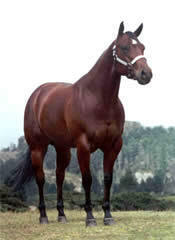 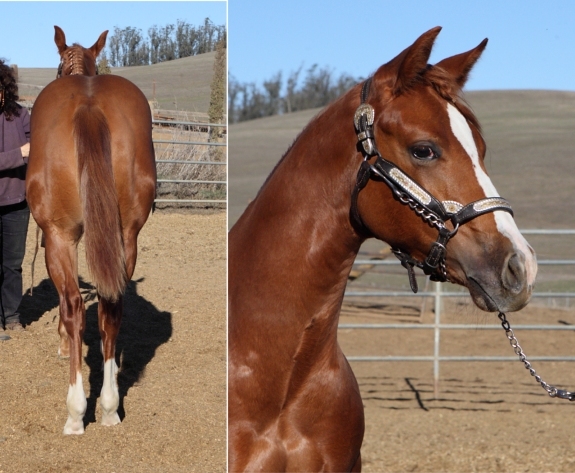 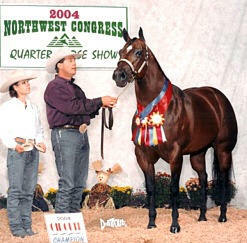 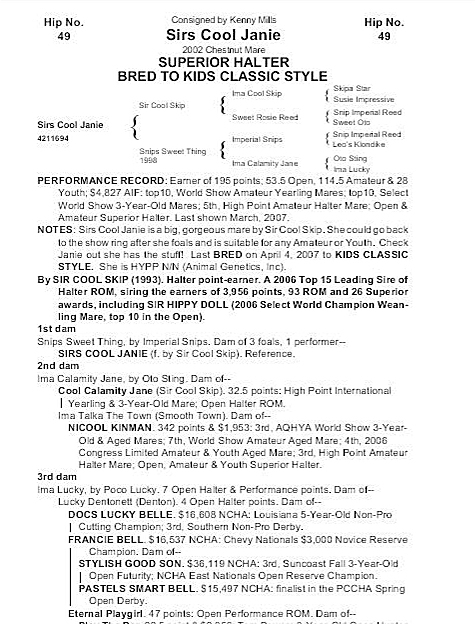 Imperial Snips is the sire of Multiple halter and longeline futurity winners.